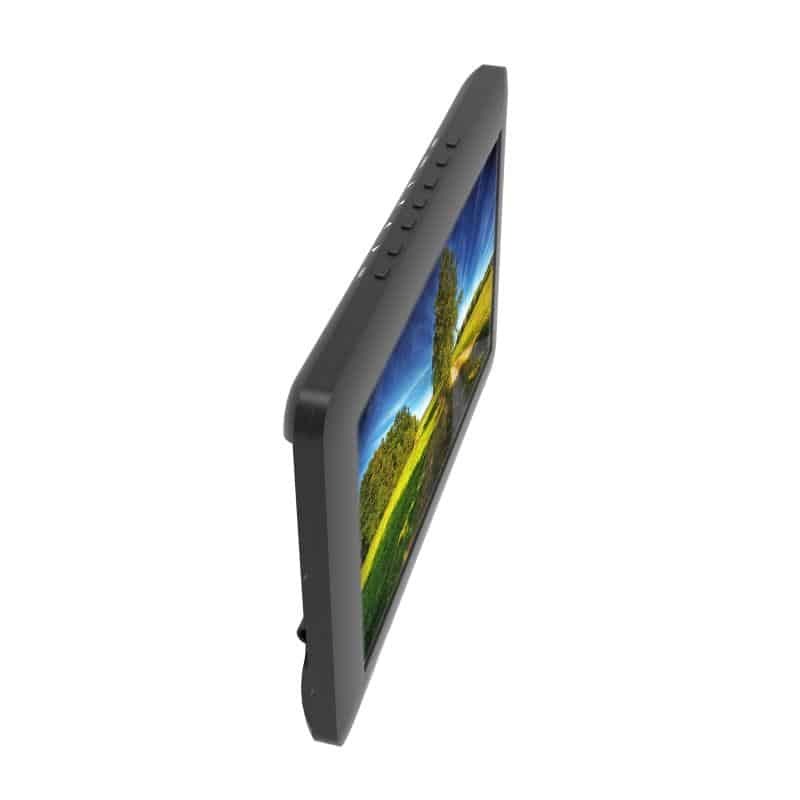 A Stylish, Ultra Slim-Line, High Quality Portable Freeview TV. The digital television standards used by TV services in Europe were developed by an international cross-industry group called the Digital Video Broadcasting Project (or DVB). It developed standards for satellite (DVB-S), cable television (DVB-C) as well as for terrestrial television (DVB-T). Although standard Freeview channels still use DVB-T, DVB-T2 is the most up-to-date type of digital signal. These signals are almost twice as efficient as DVB-T. For example, without DVB-T2 it would not have been possible to launch HD services on Freeview without reducing the range of existing standard definition channels. 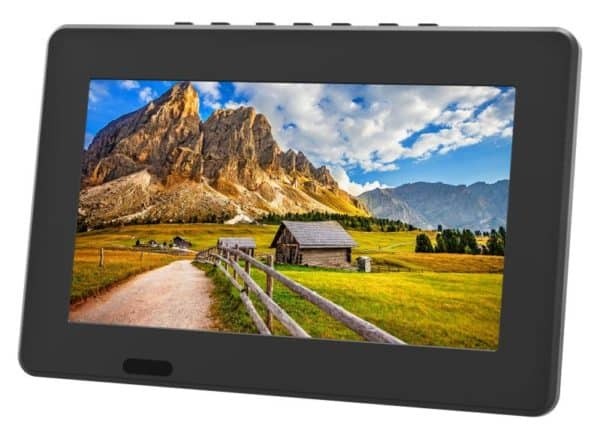 Utilising state of the art technology, the DVB T2 portable TV includes features usually only seen on high-spec PVRs or dedicated Freeview boxes such as the ability to set up scheduled recordings and enable subtitles when available. Plays video, music and digital pictures via USB port TF card ; Supports MP3, WAV, JPEG, MPEG4, AVI formats. 5. 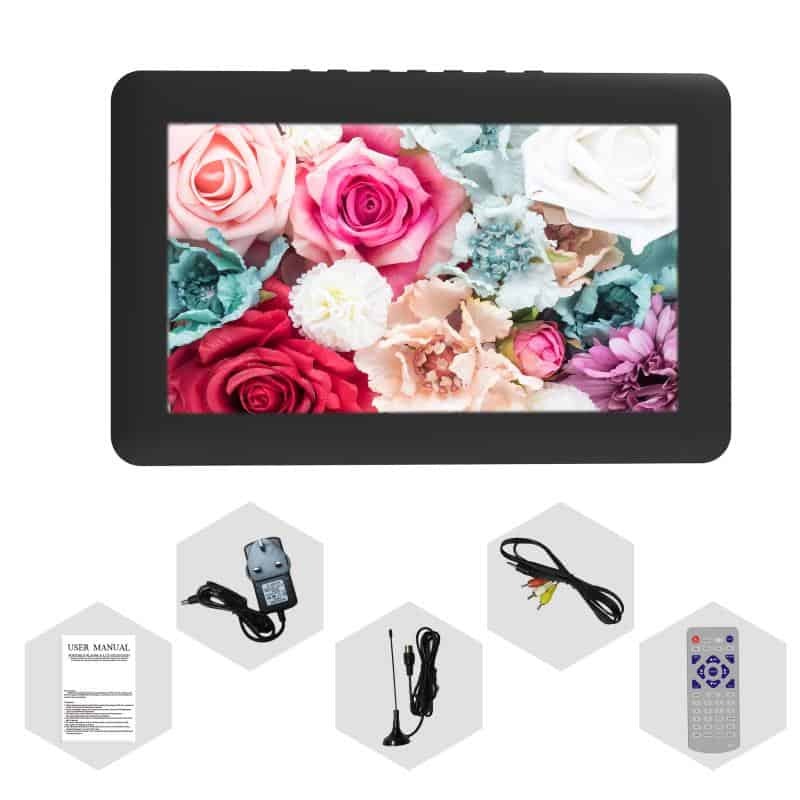 With USB jack, TF card slot, play the content of U-flash drive, support 1080P video, MKV, MOV, AVI, WMV, MPEG1- 4, MP4, FLV, MP3, video, high birate decode. 7. Equipped with high-capacity rechargeable lithium battery. 9. 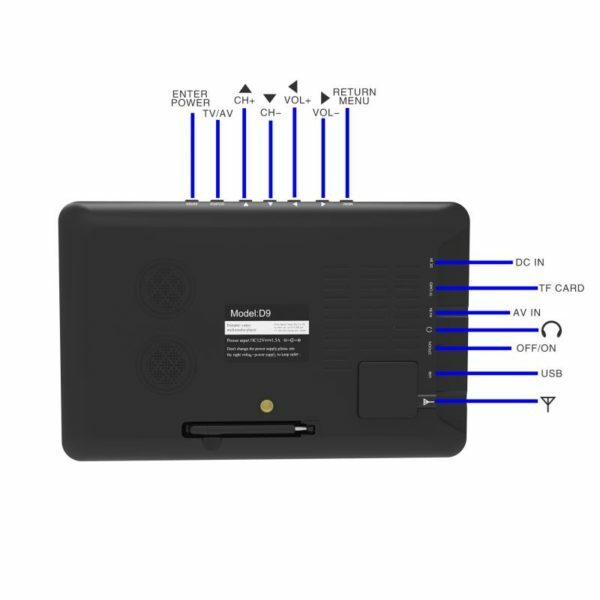 DTV support HD TV program record to USB flash or Hard disk–(PVR)function.